For hygiene purposes, we will not accept any returns of product that have been removed from their original packaging, used, stained, torn, washed, and/or with traces of fragrance or odours. 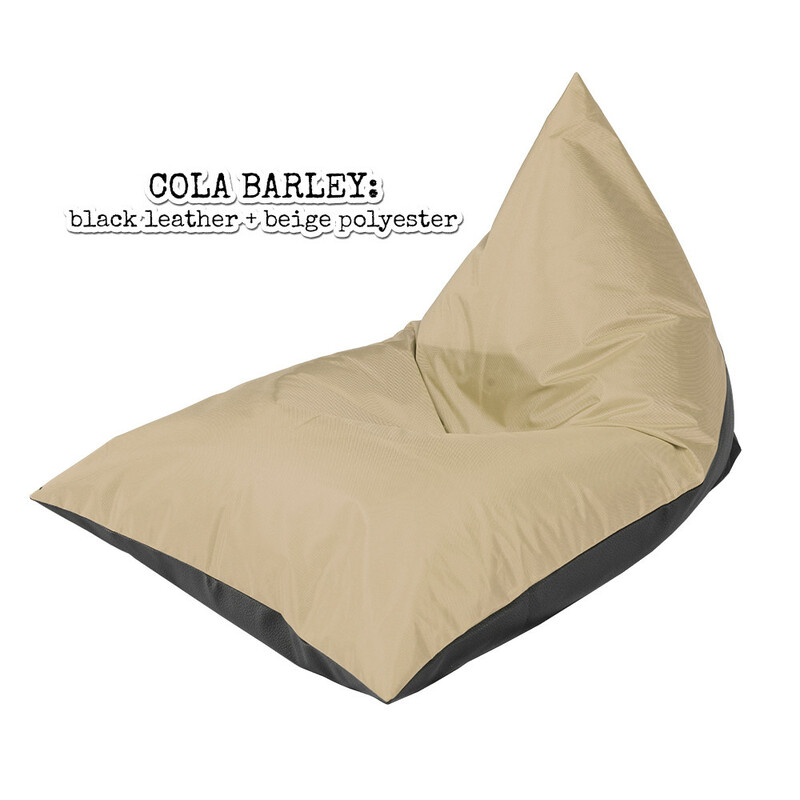 This beanbag is super comfortable and the look of it is very cool! I love it! All my guests also said that I have great taste! I love this colour too!! This beanbag is super comfortable and the look of it is very cool! I love it! All my guests also said that I have great taste!